Dynamic freestyle integration. 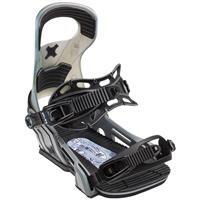 BMBW’s softest flex control combination of a Urethane Highback and Bi-Axial Fiber Drive Plate unites with your boot giving you freedom of movement and positive freestyle response. 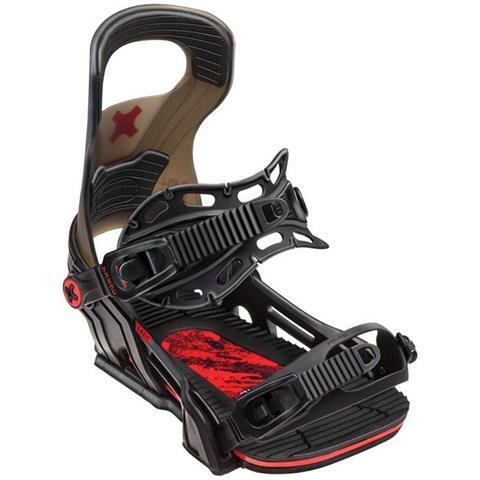 Soft Urethane flexes with your boot for a smooth response and progressive freestyle snowboarding in any terrain.